The Guangdong Gems & Jade Exchange (GDGJE) and the International Colored Gemstone Association (ICA) signed a strategic cooperation MOU in Hongkong during the HK International Diamond Gem & Pearl Show (HKIDGPS). 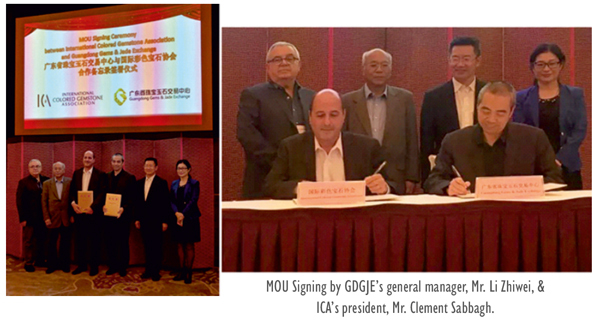 Those signing the MOU were GDGJE's general Manager, Mr. Li Zhiwei, and ICA's president, Mr. Clement Sabbagh. 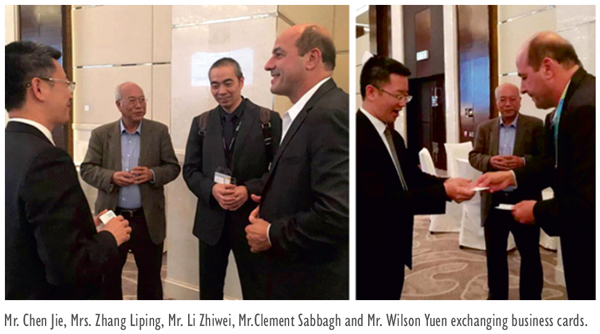 Witnessing the signing were Mr. Chen Jie, director of the Guangzhou Municipal Commerce Committee, Mrs. Zhang Liping, deputy inspector of the Guangzhou Municipal Commerce Committee, Mr. Wilson Yuen, past president of ICA, and Mr. Benjamin Hackman, immediate past president of ICA.  ICA, a non-profit organization, is the only world wide body specifically created to benefit the global colored gemstone industry. 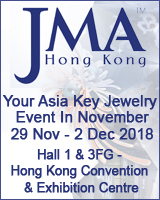 ICA was founded in 1984 and is now comprised of over 700 gem industry leaders from mine to market, including miners, gem cutters, suppliers, retailers, trade associations, gemological laboratories , academia, museums, and more, from 47 countries, who are devoted to advancing and promoting the knowledge and appreciation of colored gemstones. GDGJE reached a strategic cooperation MOU with ICA, which aims to jointly build a platform for the promotion of colored gemstones in China and the world, and to facilitate the international exchange and trade of colored gemstones.